Industrial Lighting needs are very complex. Industrial facilities are very large, so as to accommodate all the equipment and space for each process that takes place. On top of that, most facilities have high ceilings so as to accommodate industrial equipment such as cranes, stacking shelve units, manufacturing equipment, etc. Achieving optimal in these facilities is thus a really huge headache. As a result, most industrial facility owners resort to using high-power light fixtures. Unfortunately, in the past, the only high-powered light fixtures that were available for industrial lighting needs were high wattage metal halides and fluorescent lamps. And with industrial facilities requiring lights to be on for several hours a day, this meant incurring very heavy power bills. On top of the high power bills, these metal halides and fluorescent lamps had a host of other problems, for example taking really long to achieve maximum brightness. Luckily industrial facility owners do not have to experience these industrial lighting problems anymore due to a new and more efficient lighting technology – LED Lighting. Ever since LEDs were introduced to the market, they have become very popular with consumers, especially those in the industrial sector. Below, we look at the top reasons for their ever-increasing popularity. One of the main reasons why LEDs are considered the best type of light fixtures for industrial lighting is because of their high energy efficiency. As already mentioned, industrial light fixtures that have been available in the past had high wattages, which lead to high power consumption, and as a result, exorbitant power bills. LEDs are however very energy-efficient, mostly due to their superior design where they use semiconductors to convert electrical current into light, with nearly all of the consumed power is used in producing light (which is very little by the way). This is a huge difference compared to metal halides and fluorescent lamps, which work by heating an element, and where most of the consumed power is turned into heat energy. Therefore, switching to industrial LED lights brings about the huge benefit of drastically reduced power consumption (by up to 80%), which can translate into thousands of dollars in power bills. As already mentioned, industrial spaces are huge, and sometimes, very dark due to the enclosed designs. Achieving optimal light is thus a huge task, and in the past, it has been hard to achieve due to the inefficient nature of metal halides or fluorescent lamps used. Most of these fixtures will offer you only so much light, which means that you will have to resort to several fixtures in order to achieve reasonable illumination. On top of that, some of these fixtures emit light in a 360 degrees, which means that a lot of brightness is wasted on spaces other than where it is required. However, with LEDs, all of these inefficiencies are addressed. To start with, LEDs have a high lumen output. Therefore, you can get optimal brightness in your industrial spaces with fewer LED light fixtures (compared to metal halides or fluorescent lamps). LED lights also emit cooler light beams, which is perfect for industrial environments as it is brighter. 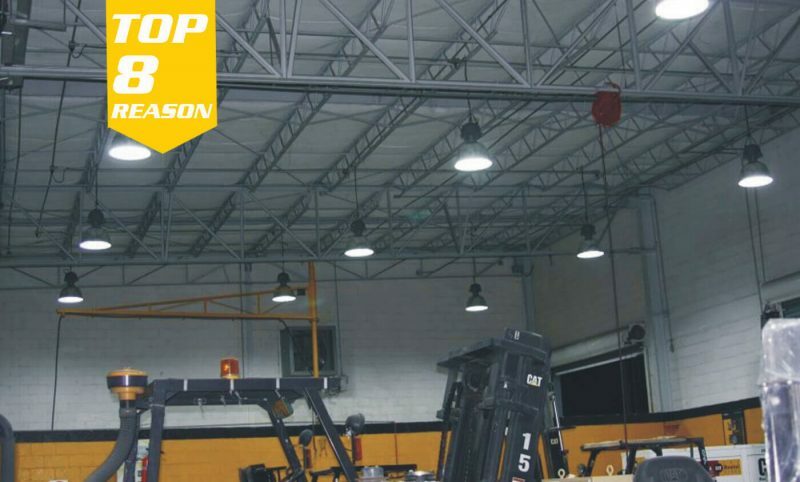 In addition, industrial LED fixtures deliver omnidirectional light, which allows you to only focus it where it is needed. Therefore, with LED fixtures, you are able to enjoy more and better quality lighting. The increased durability and the long lifespan of LED fixtures mean that they will continue functioning perfectly for a long time. This is a huge difference compared to halogen lamps, which burn out after a short time, thus requiring constant replacements. Fluorescent lights also have a shorter lifespan compared to LED lights, and they are affected by issues such as flickering, which requires them to be replaced from time to time. Using LED lights in an industrial facility, thus helps to significantly lower the cost of light fixture repairs and maintenance, thus saving a lot of money. If you are an eco-friendly person, or your facility is looking to be recognized for environmental friendliness, then LED lights are the way to go. LED lights do not contain mercury or other toxic substances that are found in halogen and fluorescent lamps. The fact that they are brighter and last longer also helps to ensure that fewer fixtures are being used over a large period helps to reduce a facility’s carbon footprint. Lastly, LED fixtures are easily recyclable. 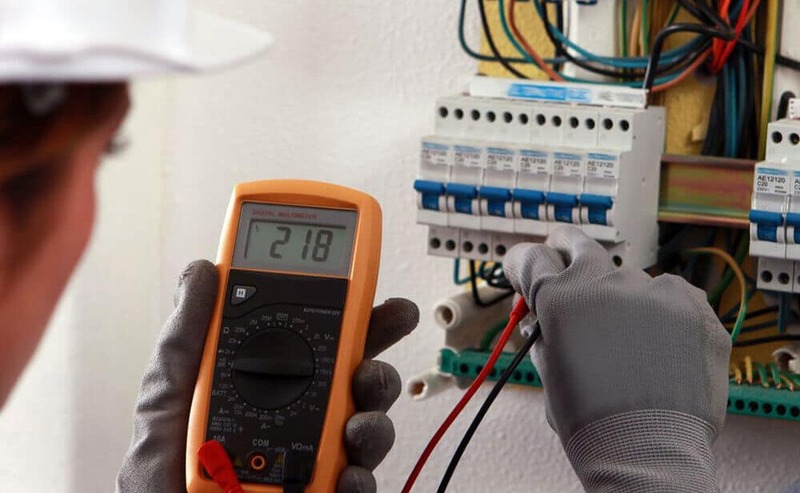 Lighting control features such as dimming and other smart lighting operations such as motion sensor activation, daylight sensing, occupancy sensing, and others are useful in industrial settings because they help to minimize energy usage while increasing the ease of doing things in a facility. Unfortunately, in the past, these features have been hard to use since most traditional light fixtures did not support them. 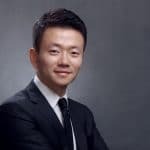 However, most LED fixtures, especially those designed for industrial use come with several of these intelligent lighting features, which are a huge advantage for industrial facilities. When metal halides and fluorescent lamps are switched on, they take some time (a number of minutes) to completely warm up so as to offer maximum brightness. A similar issue is also experienced when switching them off, as they take some time to cool down completely. These issues are very problematic in an industrial setting, especially in areas where fixtures need to be switched on and off constantly. Fortunately, with LEDs, these issues are non-existent. LEDs achieve maximum luminous output the instant they are switched on and do not need any cool down period. This makes them ideal for industrial lighting applications. Since metal halides and fluorescent lamps work by heating, they are affected by temperatures, especially cold temperatures. In cold settings, the performance of the fixtures will be low, which will mean that the brightness produced will not be enough. At other times, the fixtures might fail completely. However, when it comes to the LED cold temperatures do not affect the performance. In fact, it helps to increase the longevity of the fixtures by cooling down the LED chips. LED light fixtures have several benefits compared to halogen and fluorescent lamps. 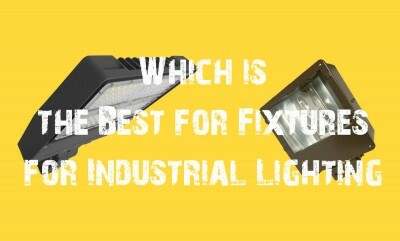 The above are just some of these benefits, which makes the fixtures ideal for use in industrial settings.